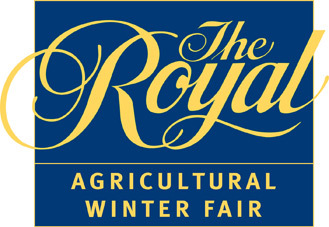 Just fill out this form to enter! 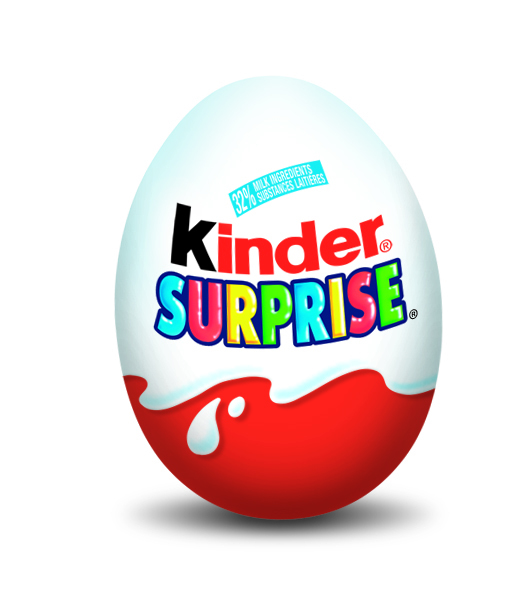 Note: The contest winner will be required to provide a full name and complete mailing address to be shared with KINDER® for shipping purposes. 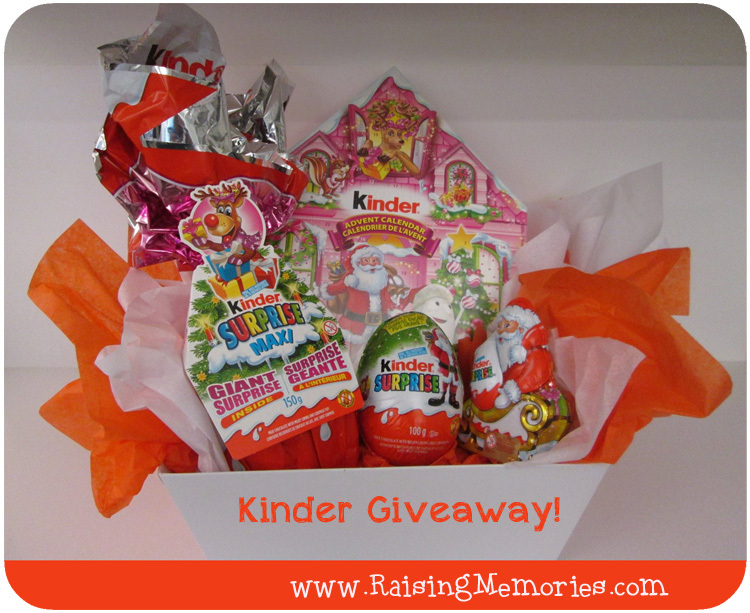 While you may enter as many of the KINDER® contests as you like, you can only win once. you can find the KINDER® SURPRISE® Smile Booth there from Nov.7-16th!